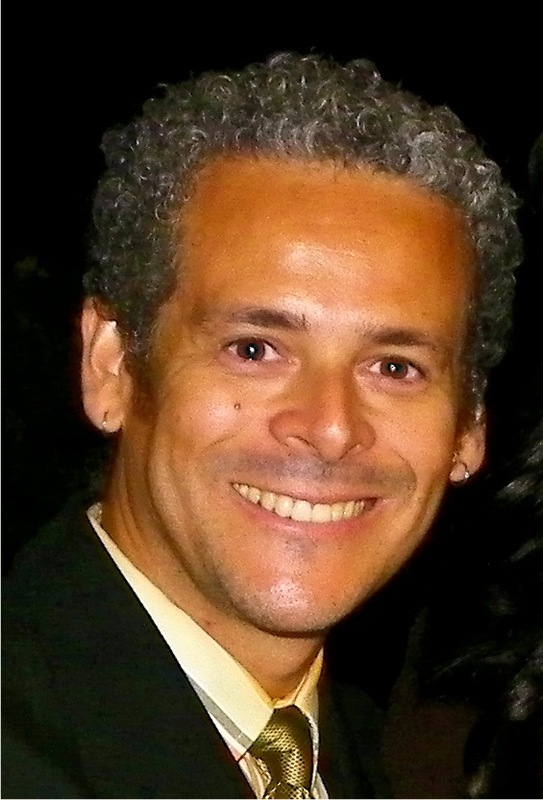 Paulo P. Lima, Ph.D. began designing costumes in 1986 after receiving a fashion design certificate from Serviço Nacional de Aprendizagem Comercial (SENAC), São Paulo, Brazil. Upon completing his coursework at SENAC, Lima went on to receive a Bachelor’s Degree in geography from the University of São Paulo (USP). It was not until 2002 that Lima was recruited to design costumes for a local play in his hometown of São Paulo, where he reconnected with his creative passion. In 2009, Lima completed a Master of Fine Arts in Theater at California State University, Long Beach. In 2014, he completed his Ph.D. in Theater and Performance Studies at the University of California, Los Angeles. His dissertation focused specifically on garments from the Afro Brazilian religion Candomblé. Dr. Lima’s newfound inspiration in photography comes from his dissertation on the Afro- Brazilian dress and costumes worn by practitioners of Candomblé, an Afro-Brazilian religion developed in Brazil since the beginning of the eighteenth century. His images evoke the importance of dress for the various celebrations of faith within the religion and its influence in fashion and secular performances. Lima’s photographs are the result of his interest in documenting his body of work throughout the years. As an art form in itself, photography has inspired Lima to visualize his finished dresses playfully, usually by composing the bodies in different angles and poses. In 2017, Lima acquired a 1/6 scale male mannequin that he uses as a model when he travels around the world. Some of the photos that Lima has been taking of Art are an exploration of affection, especially among men. Paulo Lima’s inspiration for his dressed figures comes from the Brazilian baroque tradition of “Santos de Roca”— dressed articulated religious figures of saints — prevalent in the eighteenth and nineteenth centuries in Brazil, Europe, Latin America and parts of Asia, and in many places still today. In many of these places, images of saints are lavishly dressed to be carried in processions and to be displayed in churches in countries such as Brazil, Portugal, Spain, Mexico, and the Philippines. Believers spend time and resources to decorate these bodies with mantles and crowns in a sign of respect and devotion. Lima fell in love with the idea of dressing vintage reproductions of these iconic santos in a contemporary and more secular style using materials that he has collected during his travels and academic career. Using handcrafted felts and hand-dyed silk, Lima creates ensembles using different fabrics. He adds dimension and texture by incorporating everyday materials including paper, dried leaves, leather, wool, found jewelry and plastic. The different colors, shapes and textures of each material allow Lima to create figures that represent the diverse Brazilian culture and explore boundless creative opportunities.